It seems that life on Crete is perpetually and intricately connected to the olive tree. The olive harvest is a unique experience, a mix of hard work and its sweet reward, an integral and time resistant part of the island’s culture for thousands of years. Scientific evidence suggests that the production of olive oil is assumed to have started before 4000 BC in Crete even before the early Minoan period. 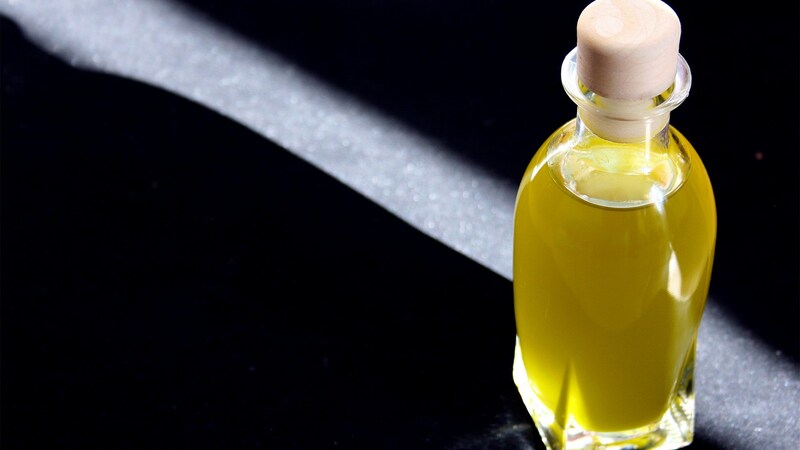 Since the 1950s, the Cretan Diet is recognized worldwide as one of the healthiest and tastiest with its corner stone being the virgin olive oil which is used abundantly in almost every Cretan dish. At this time of year, olive groves throughout Crete are filled with people of every age, of all professional and educational backgrounds. Every year family members gather, with many of them now living modern urban lives in the city, to collect the olives and prepare this year’s olive oil. Olive harvesting Crete can actually feel like a loyalty oath of one generation handed to the other, crafted with great passion throughout the centuries or a true Cretan advent ritual. Whatever the case, olive oil is Crete’s greatest gift.